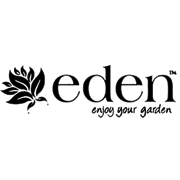 Ideal for privacy, shade or as a windbreak, Eden's garden fencing screen is made to last. 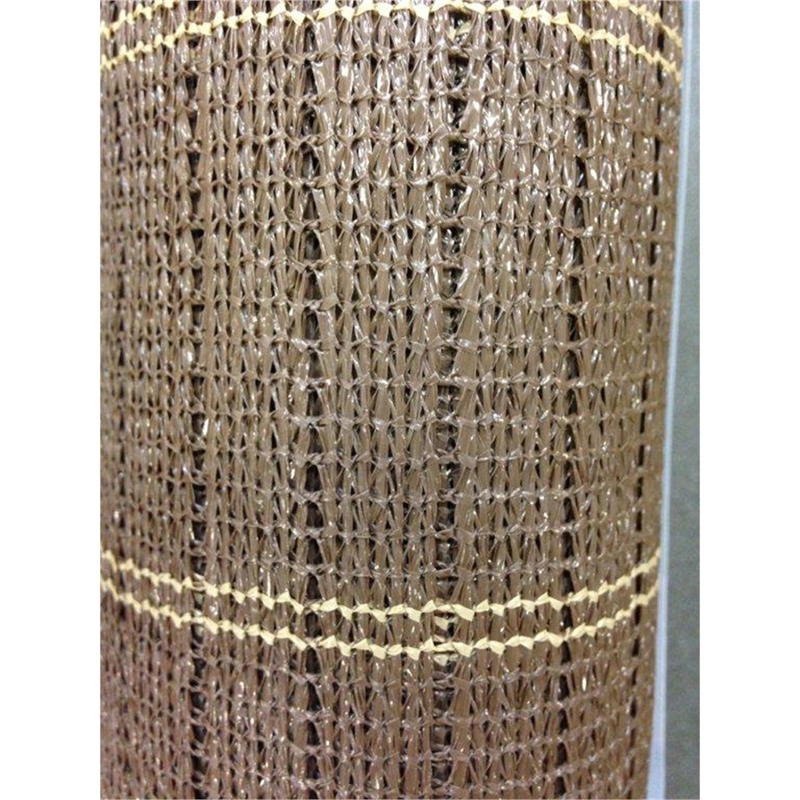 Constructed from UV stabilised PE film net, it won't fade or rot and features metal eyelets sewn every 30cm along the 1.8m edge for quick and easy installation. Installation is quick and easy! 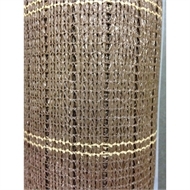 Available in three colours: bamboo, brushwood and teak.